*Special arrangements can be made to pick up or drop off after hours. 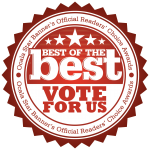 Vote for the DDR for Ocala’s BEST OF THE BEST! Voting starts THIS SUNDAY, August 5th and runs until August 31st! 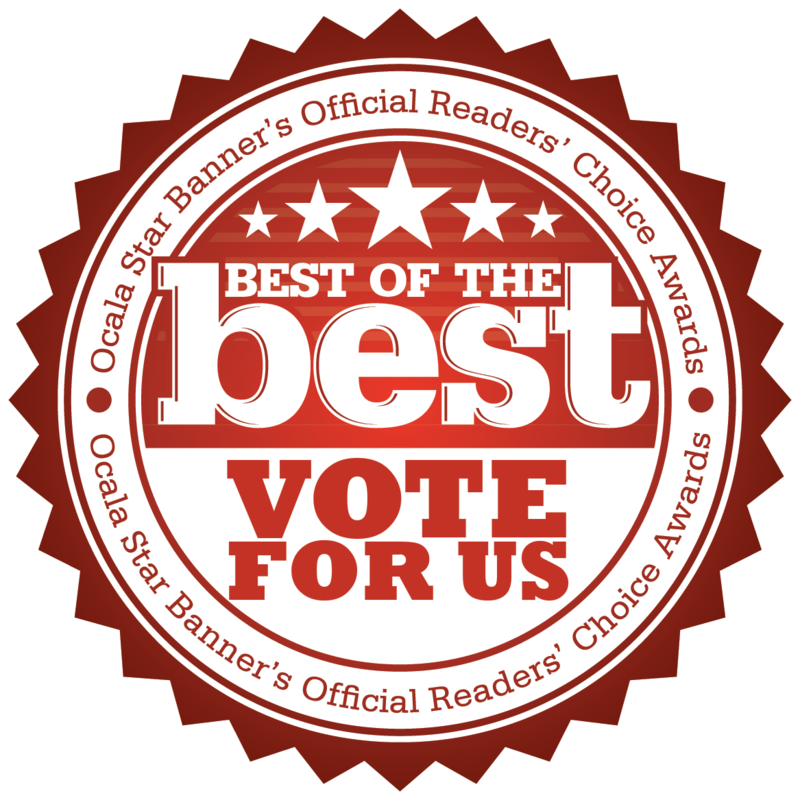 Please click on the logo below to vote for the DOGGIE DUDE RANCH in this year’s Star Banner “Best of the Best” Reader’s Choice Awards! If we win, there will be MUCH rejoicing and we will get to work on some swag to reward our faithful followers! Thanks for your support, pard’ners!